Looking for fresh apps for your iOS device? We’ve found 35 top apps that were released recently. 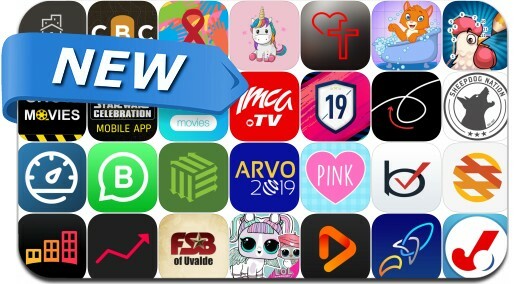 Today’s batch of new apps includes Mech Wars, Idle Battle Star: Galaxy Hero, VHS Cam & Vintage Camera + 8mm, WhatsApp Business and many others.